Ever since I was a little kid I’ve loved going to the movies. Saturday afternoon matinees were always a treat in my little hometown. In those days we didn’t have to buy popcorn and drinks in the theater. Mr. Ratushniak (the owner) was kind enough to let us stock up on penny candy at the convenience store next door. If you were quick enough at making your choices, you would have time enough to browse through those “detective magazines” . . . it always seemed odd how the detectives had to help ladies who were wearing underwear. You always got a good feel for their dilemma, but you never got to see the detectives . . . good cover I suppose? So I could never get enough of Sinbad, or Hercules, or The Three Stooges or so many others. As for Barbarella, the closest I could get was the gorgeous movie poster that hung outside the theater for what seemed like months, yet not long enough? I could never understand why that movie wasn’t matinee-worthy, and I was pretty smart for a 12 year-old. In more recent years I’ve watched a fair number of art-related movies. I don’t even go looking for them, and yet there have been plenty. There have been some fascinating ones and some so-so ones. It’s kind of funny though. I often say that I can’t understand why people who love my art seem to want to know stuff about me . . . the emphasis should be on the art, and not me at all. I just don’t get it. Yet here I am watching these films, totally captivated about these artists’ stories, and paying almost no attention to the art. Anyways, here’s a partial list of those films. I’m no critic, so I’m just going to list them along with a brief comment. I hope you find something of interest, and by the way, they’re certainly not all bio-pics. If you know of any not on this list, by all means add a recommendation in a comment, and foreign films are more than welcome. That’s it for now. As a final note, I’m surprised that I’ve never come across any film about Leonardo, so if you know of a good one, please let me know . . . and that’s da Vinci, not DiCapprio! 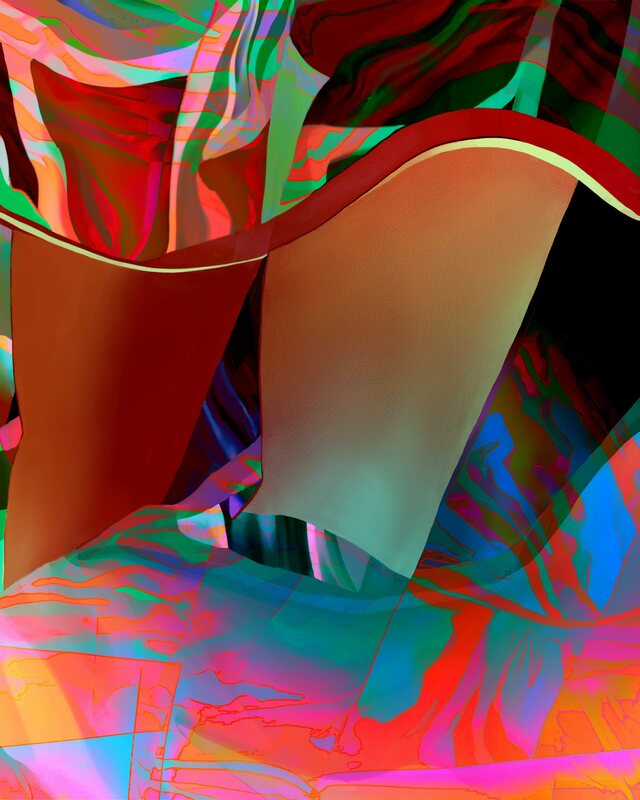 This entry was posted in Art, Inspiration and tagged Art, culture on January 27, 2015 by Lawrence Grodecki.